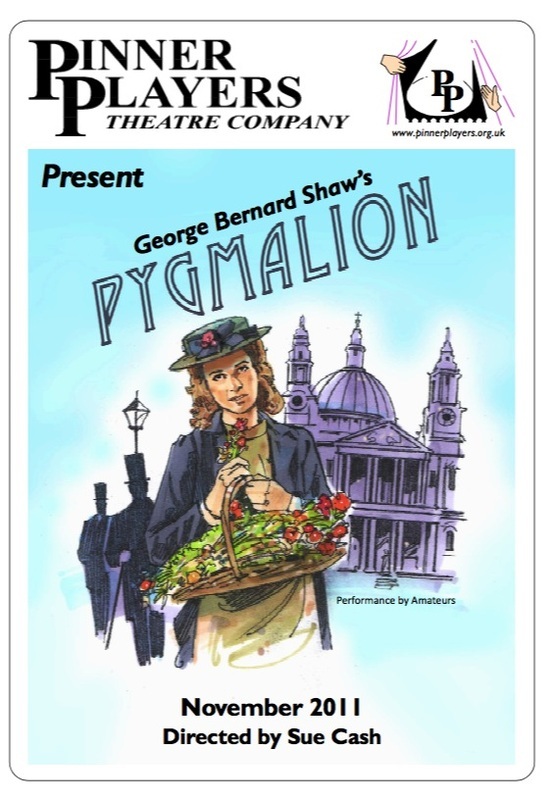 "Pygmalion is a play by George Bernard Shaw. One of Bernard Shaw’s most popular plays, was first performed in 1913. It describes the transformation of a cockney flower girl Eliza Doolittle into a duchess, by Professor Henry Higgins, who undertakes this task in order to win a bet and to prove his own points about English speech and the class system. He wins his bet but is thoughtless of the consequences to Eliza, or to her rogue of a father Alfred who, thanks to Higgins, is no longer one of the “undeserving poor” but now at the mercy of “middle class morality”. This delightful comedy was made into the successful musical “My Fair Lady” in 1957 starring Julie Andrews and Rex Harrison." "I find that the moment I let a woman make friends with me, she becomes jealous, exacting, suspicious, and a damned nuisance ..."